We help restaurant managers improve quality, safety, and efficiency in kitchen operations. Our customers rely on us for prompt turn-around times — days, not weeks — and outstanding customer service. 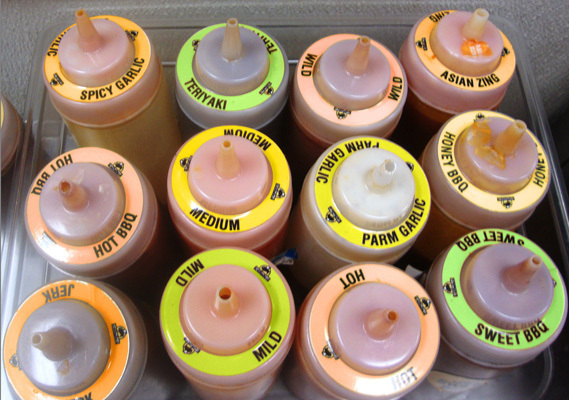 Custom sauce labels for squeeze top bottles make kitchen ops quicker and more consistent. "Amazing product, amazing Team, amazing service! Your products have helped us to improve our overall organization in each department resulting in efficiency improvements! Thank you!" Our partners know they will receive high-quality craftsmanship at a reasonable price. 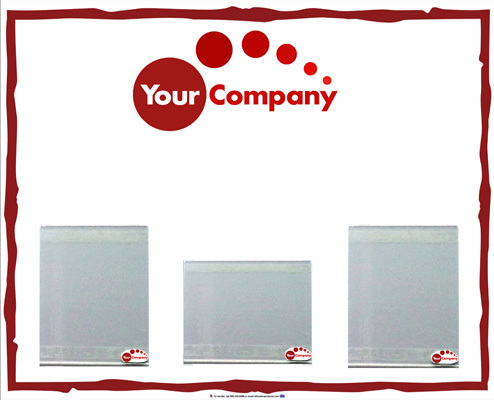 Communication Boards create a convenient reference & learning center for employees. Alco Products is a diversified design and manufacturing company with 50 years experience. 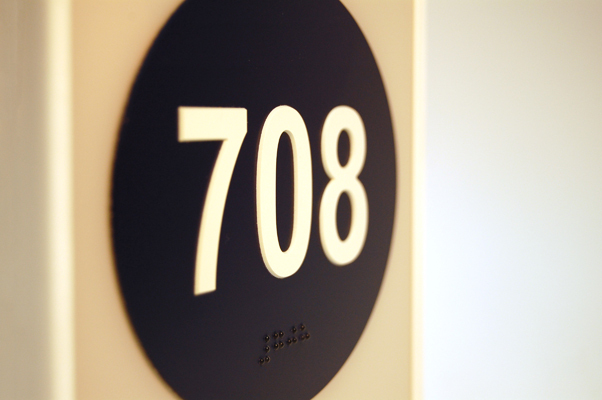 We've been designing and manufacturing signs, nametags, banners, and comm boards since 1969. 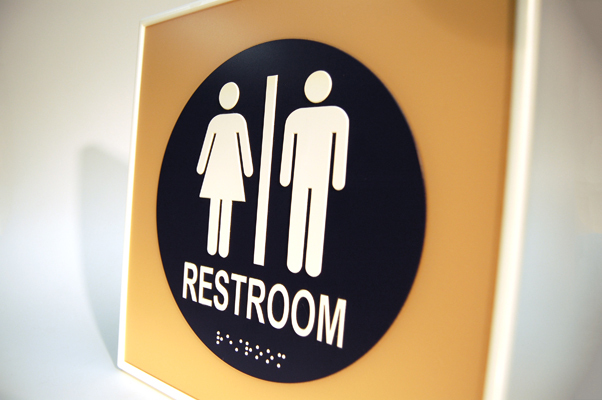 Our staff has a century of experience in graphic design, printing, and fabricating signs. The team's backgrounds include architecture, engineering, graphic design, physics, copy writing, editing and marketing. We have state-of-the-art design workstations with multiple, sophisticated design tools. Our production capabilities are diverse, ranging from wide-body, digital CMYK printing to CNC-controlled engraving and contour cutting. 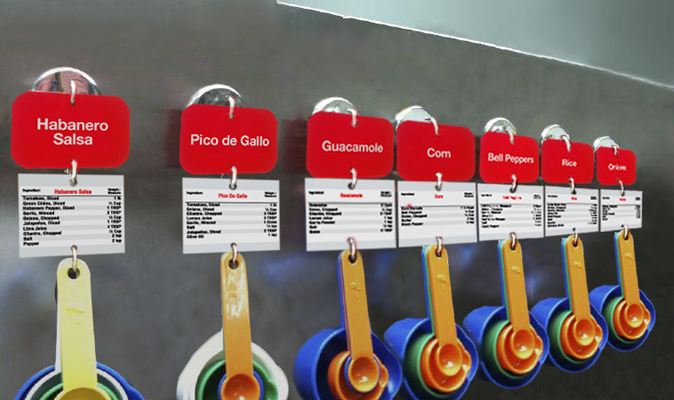 KitchenVisuals™ is our name for a large (and growing) line of clear, crisp, well-designed labels and signs that help restaurant managers achieve consistent quality, food safety, and efficiency. The right signs and labels make it easier for restaurant employees to follow standard recipes, checklists, and food safety standards. 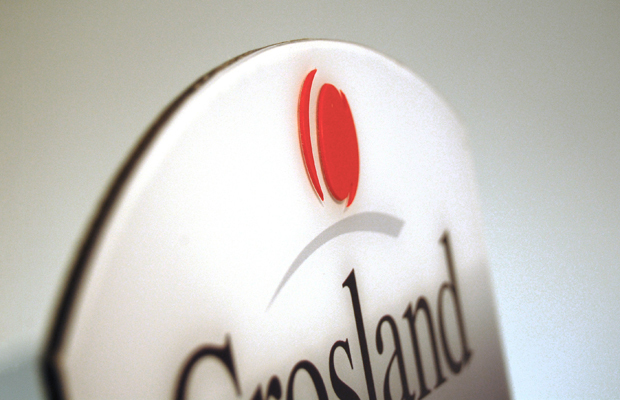 Most of our KitchenVisuals™ products are brand-specific, communicating important branded messages and information. They are developed using information provided by brand management, but also incorporate suggestions from restaurant managers. To stay current with innovations and new ideas for your brand sign up for one of our customized restaurant newsletters. "I think this is such a valuable tool in the Back of house!!!! It really helps the speed of service and gives our BOH employees confidence!!!" "I appreciate your flexibility to develop new products based on our needs and for providing superior customer service."